Insane Youtube Arguement. 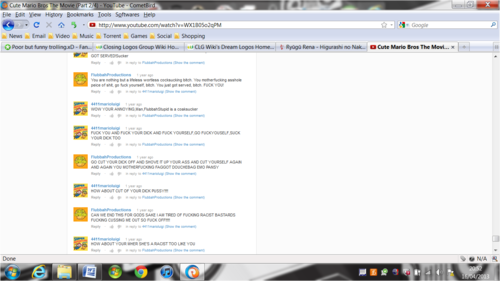 This is probaly one of the worst arguements I have ever seen...(Warning: Inappropriate Content). HD Wallpaper and background images in the fanpop FAIL! 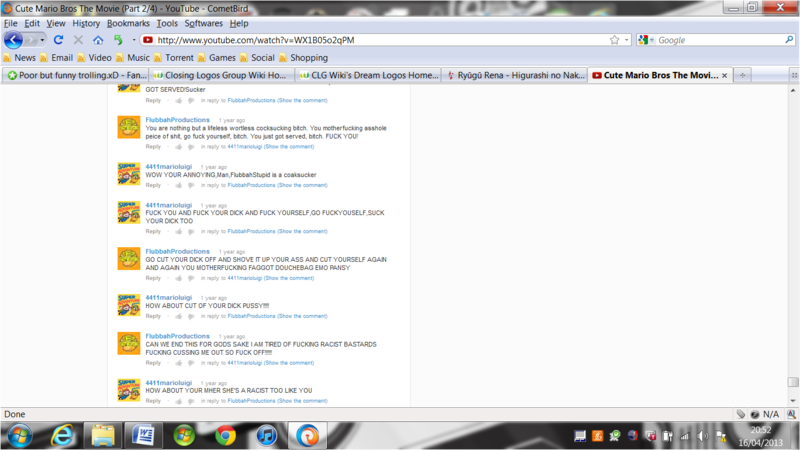 club tagged: fail facepalm youtube troll stupid insane arguement. What is it even about? I don't know. I found this out about a year ago and it started with the racist comment.